The star revealed he has checked into rehab to battle what he describes as "depression and suicidal urges". 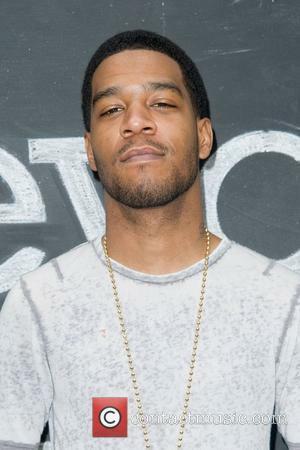 Kid Cudi has revealed that he’s battling chronic depression, and that he’s checked himself into rehab in a bid to rid himself of his condition. 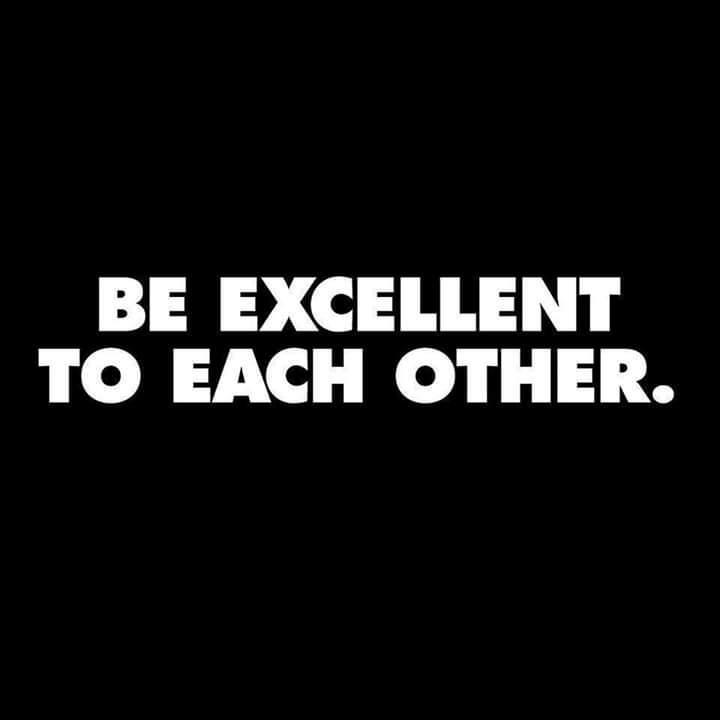 The 32 year old rapper and singer, whose real name is Scott Escudi, posted in an emotional post to his Facebook page on Tuesday (October 4th) that he had been struggling with anxiety and depression for his entire life. Kanye interrupted his Saint Pablo tour gig in Tampa on Wednesday night, and slammed Kid Cudi for disrespecting him on Twitter earlier in the day. 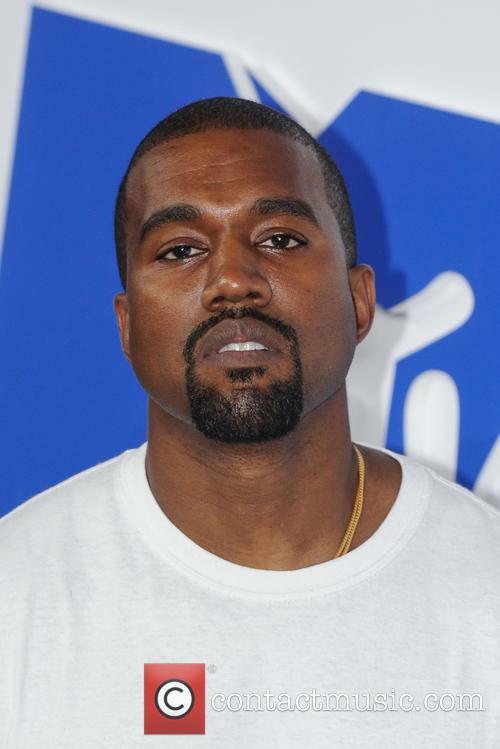 Kanye West has responded to Kid Cudi’s string of tweets blasting him and other rappers such as Drake as “the fake ones”, by launching into an onstage rant against Cudi while performing a gig in Tampa, Florida on Wednesday (September 14th). 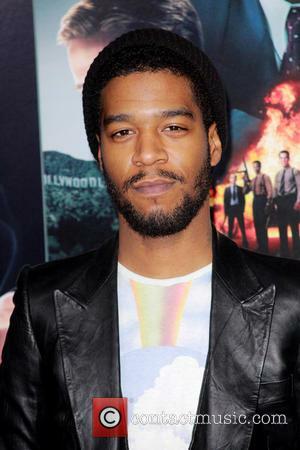 Kid Cudi is recovering well after collapsing in Chicago. Rapper Kid Cudi passed out midway through a performance at Chicago's North Coast Music Festival on Saturday night (August 30, 2014). 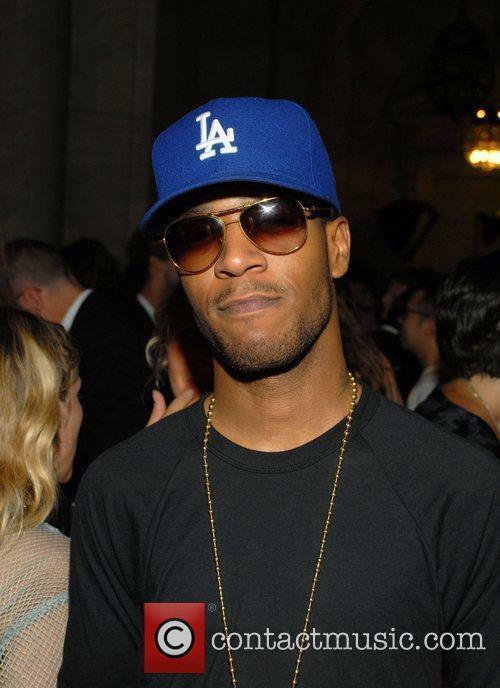 Kudi was performing 'Pursuit of Happiness' when he began interacting with the audience, however, he fainted after signing a fan's album cover. According to the Daily Beast, security guards managed to catch the rapper before he hit the ground and quickly rushed him off-stage. 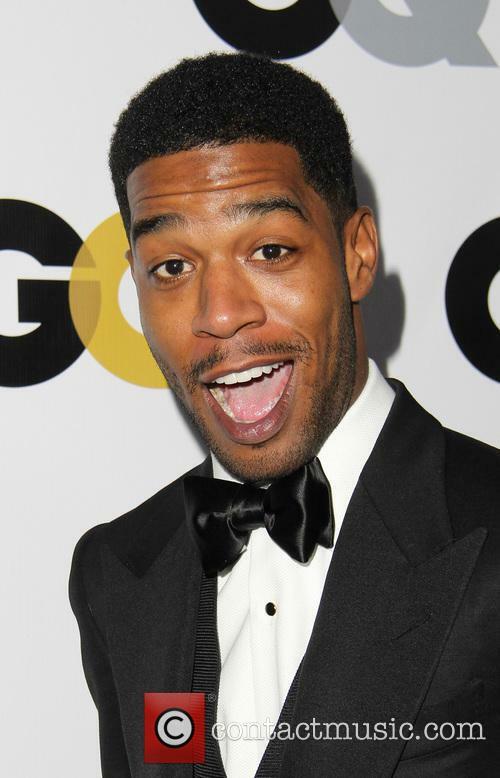 Cudi said he passed out as a result of not eating properly before the performance, however, he appears to be recovering well. The 30 year-old rapper suddenly lost conciousness while signing an autograph for a fan. 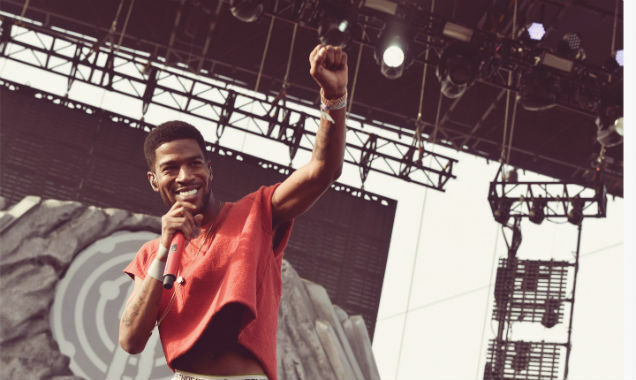 Kid Cudi was involved in a very scary incident on Saturday (Aug 30th) as he was headlining Chicago's North Coast Music Festival in an hour-long set. While the 30 year-old recording artist was performing one of his hit tracks, he suddenly lost consciousness and collapsed. 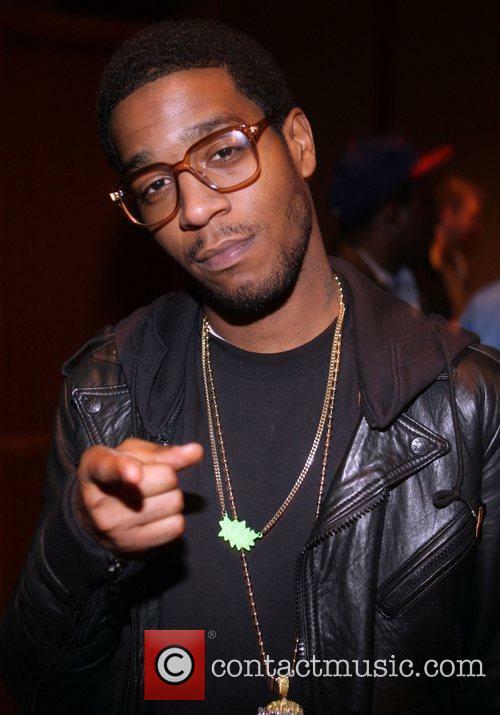 Cudi, whose real name is Scott Mescudi, was in the middle of singing 2009's 'The Pursuit of Happiness' when he approached fans in the photo pit. After greeting the festivalgoers and signing autographs the rapper suddenly fell backwards, fortunately security quickly reacted and caught him. Did anyone else see this coming? A videogame racer featuring no characters – just cars – molded into a movie turns out to be rubbish. That headline’s too long though, so we had to explain it in this first bit. What’s more, Need for Speed didn’t even manage to beat out Mr. Peabody and Sherman or 300: Rise of An Empire at the box office, both of which have already been for a week. 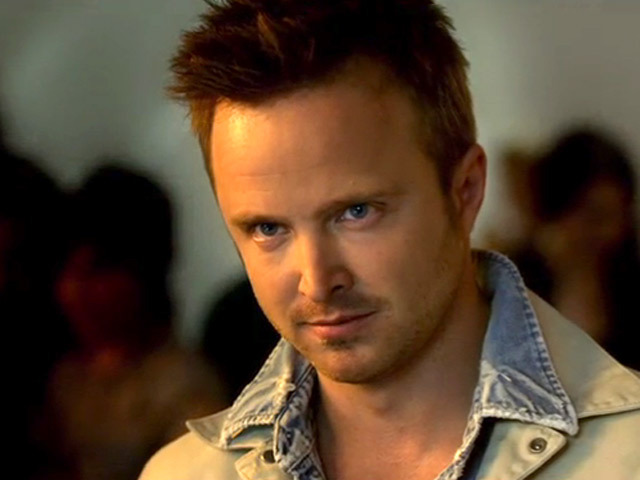 This news will come as a major blow to Buena Vista, who will have undoubtedly hoped the star draw of Aaron Paul – who was on everyone’s lips at the end of last year for his brilliant role as Jesse Pinkman in Breaking Bad – would be enough to garner sufficient hype and make Need For Speed a financial juggernaut if nothing else. @ScHoolboyQ lets get it man!! Excited! 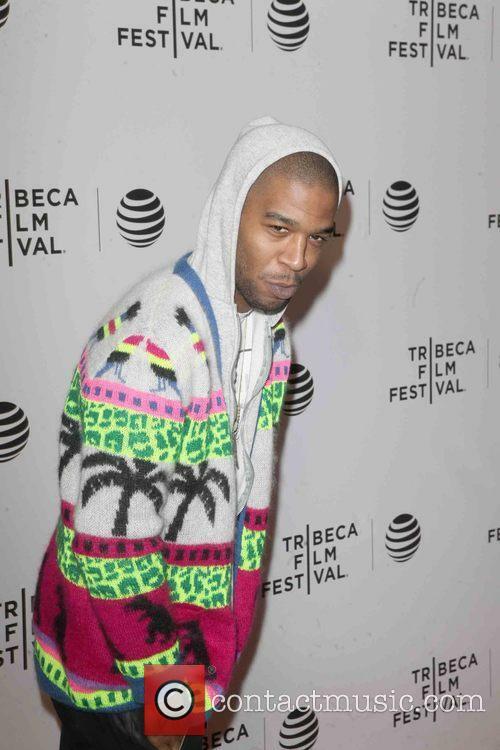 Kid Cudi For Michael Bay's Turtles Movie?